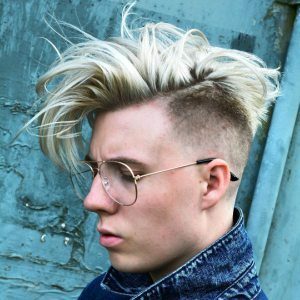 About of Men’s Hairstyle Swag ? 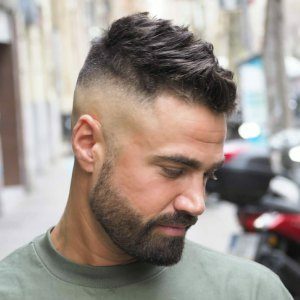 Men’s Hairstyle Swag is a Website to help you to get a Perfect Hairstyle. 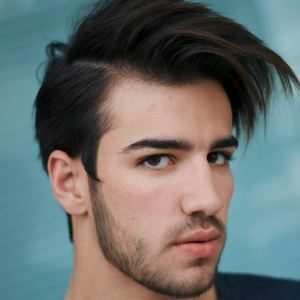 Men’s Hairstyle are very important in these days on fashion world. 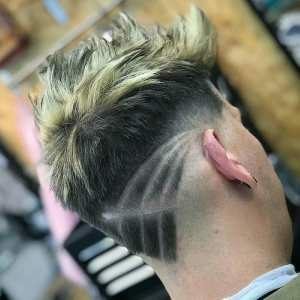 Our site is give you new latest Men’s Haircuts absolutely FREE of Cost. Men’s Hairstyle Swag is the place to chose a Impression of Stardom and Positives Style. 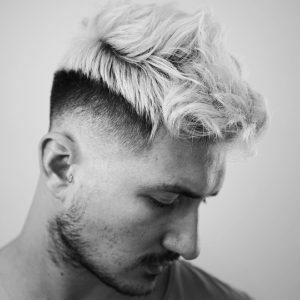 Our Hairstyle is Fresh and Latest by World’s Talented Barbers. We work with The Famous Barbers around the World to Share Latest Men’s Hairstyle to Peoples. 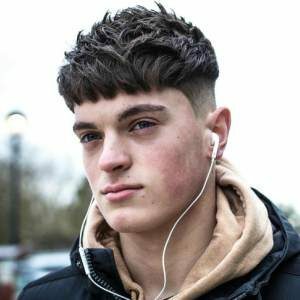 Men’s Hairstyle Swag is Collect The Latest Men’s Haircuts by Instagram and The Famous Barbers around the world. 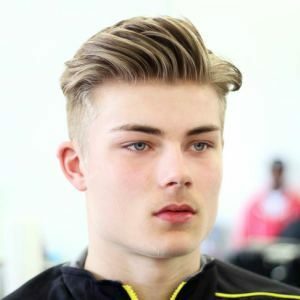 Here you can see Latest Swag style like Men’s Fade Haircuts, High Fade Haircuts, Low Fade Haircuts, Modern Hairstyles, Pompadour Haircuts, Special Teen boy Haircuts fresh Teenagers hairstyle, Little Boys Hairstyle, Black man hairstyle, Long Length Hairstyle, Medium Length Hairstyle, Spiky Haircuts, Bald type Haircuts, Neckline Design, Shaved Cuts and more latest all types of Hairstyles. We’re Add daily New Hairstyle and Share to our Facebook and Instagram Pages. 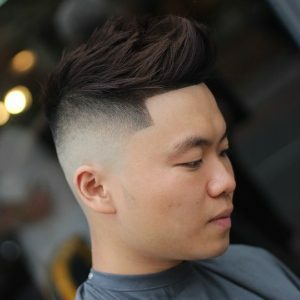 Men’s Hairstyle Swag wants every men got a Best Hairstyle and Impression to show People. Please Share Menshairstyleswag.com to you friends and Help to get a Best Men’s Hairstyle. 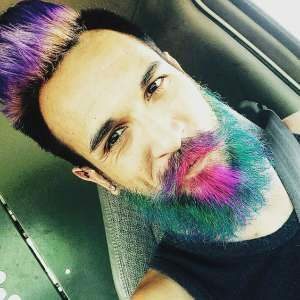 If you Want to contact with Men’s Hairstyle Swag so Click On Contact Us. Feel Free and contact us. Thank You and Please Support us.